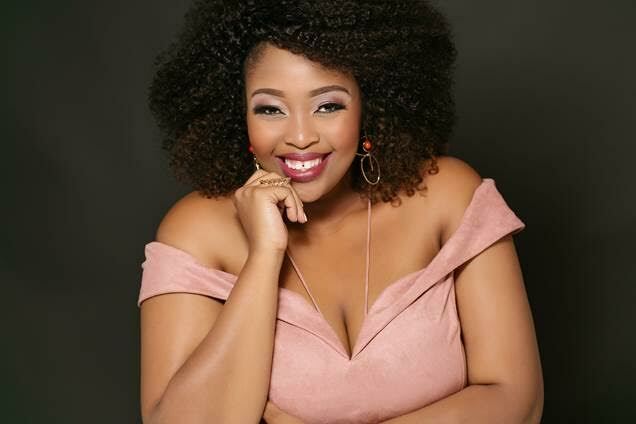 Multi award winning actress and singer, presenter, producer, musical director, composer, publisher and business woman, Relebogile Mabotja, has been appointed as the newest board member to join the Southern African Music Rights Organisation (SAMRO) which makes her the youngest member ever to join the board at only age 30. Mabotja will be formally inducted onto the SAMRO board on Wednesday, August 31 at their offices in Braamfontein. Mabotja’s induction comes during Women’s Month which is highly fitting, as Mabotja is also the only female publisher on the board and to be recognised for the strides she is making for other women in the music industry is appropriate to be celebrated during this momentous month as we remember the women of 1956 that paved the way to improve the status of women in South Africa. “I did not expect the call when it came but I am truly honoured to have even been considered to join the board of an organisation that plays such a pivotal role for music makers and musicians in the country. As a board member of SAMRO, I want to advocate for opportunities for women in the music industry. I sometimes find myself being the only female in a lot of the work I do and I believe it’s time for more women to rise and not own only their space in the music industry but to bring about positive change and upliftment” expresses Mabotja. SAMRO was established in 1961 and has become a leading regional copyright administration business, dealing primarily with the administration of music composers’ and authors’ Performing Rights. “I am excited at the privilege to work alongside a dynamic young lady who has proved herself as a commercial mind within the music industry, TV and beyond. I have no doubt that she will be an asset” expresses Rev Abe Sibiya, Acting Group CEO, SAMRO.